I don’t know about you but i’ve always wondered that: why are water tanks usually cylindrical in shape? I mean, why not rectangular? 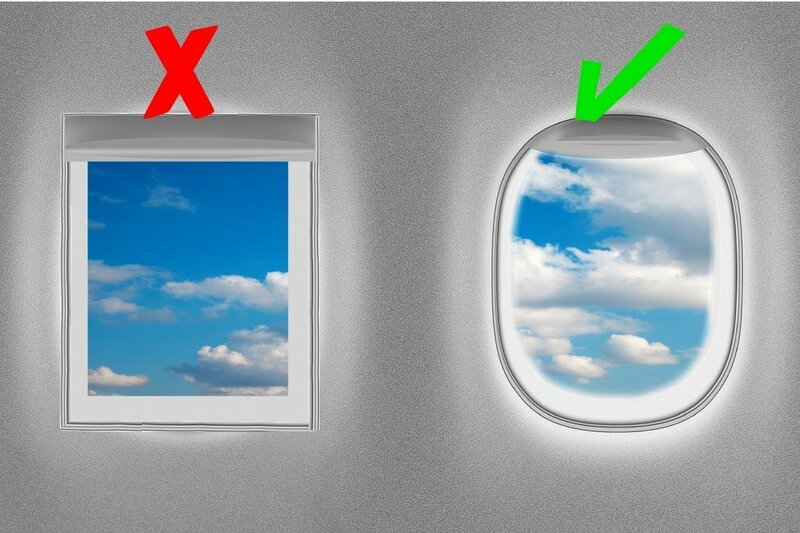 A rectangular airplane window, in order to cope with the extreme pressure, it will need extra reinforcement on its corners; however, the pressure on a round window is equal in all directions. If you like what you read, then you will definitely love this one: Why Some Feasts Are Moveable While Others Always Fall On The Same Day? Why Catholic And Orthodox Easter Are Some Years On Different And Some Years On The Same Dates?